Award-winning country recording artist Kellie Pickler has lent her big voice and personality to a multitude of projects over the years, including joining VeggieTales: Beauty And The Beet as Maribelle the Sweet Potato, portraying Abigail Farland in the animated CMT series “Bounty Hunter,” and most recently on the set of her CMT reality series “I Love Kellie Pickler.” Today, Pickler announced her latest collaboration as her new character, Zora the genie pirate, is introduced on Nickelodeon’s “Shimmer and Shine” this Friday, March 3. 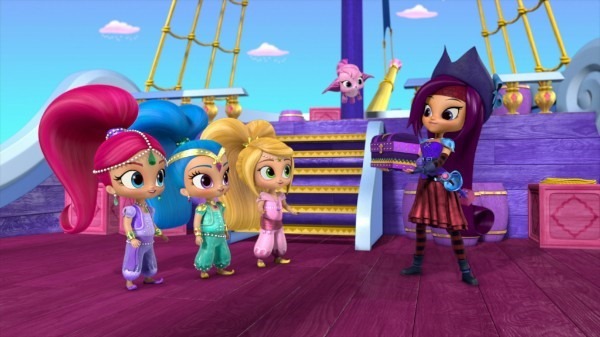 The animated children’s series was introduced to Nickelodeon’s Nick Jr. in 2015, and follows the magical adventures of fraternal twin genies, Shimmer and Shine, who unintentionally create chaos while attempting to grant wishes for their human best friend, Leah. Pickler sings two new original songs in the series as Zora. Catch the exclusive clip of Pickler’s portrayal as Zora from People.com. Pickler and Zora debut on Nickelodeon this Friday, March 3, at 11 a.m. ET/10 a.m. CT. For more information, follow Nickelodeon on Instagram: @nickjr and @nickelodeon as well as facebook: facebook.com/nickjr and Twitter: @nickjr. In spring of 2013, Pickler partnered with dance coach Derek Hough and won the Mirror Ball Trophy on ABC’s “Dancing with the Stars.” That same year, she also released her fourth album, The Woman I Am, with Black River Entertainment, which featured three songs co-written by Pickler including the title cut. She voiced the lead character, a sweet potato named Mirabelle, in the “Veggie Tales” animated movie Beauty and the Beet in 2014, and launched her home goods line, Selma Drye by Kellie Pickler, in cooperation with the Opry Stores (shop.opry.com) in 2015. 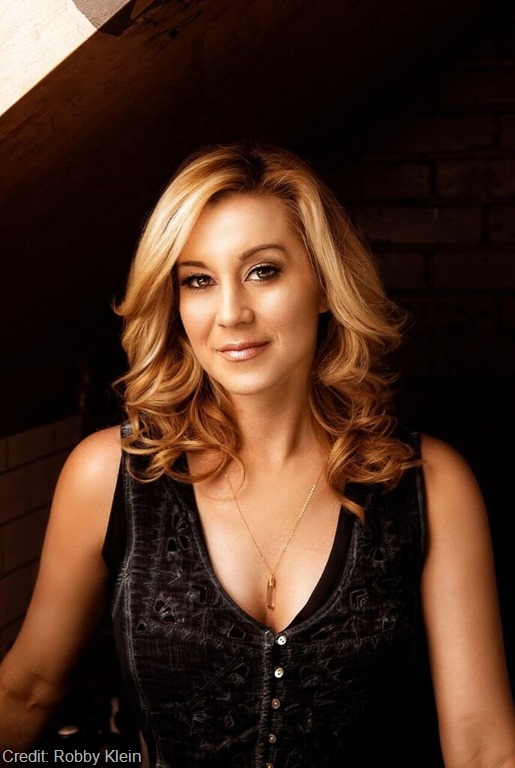 Her CMT docu-comedy series “I Love Kellie Pickler,” which co-stars her husband, songwriter/producer Kyle Jacobs, debuted in November 2015, propelling the network to its highest premiere with adults since 2012 and women since 2008. The hit television series returned for a second season in August 2016. Pickler is an avid supporter of the U.S. military, having completed 11 USO Tours thus far. For more information, please visit www.kelliepickler.com.